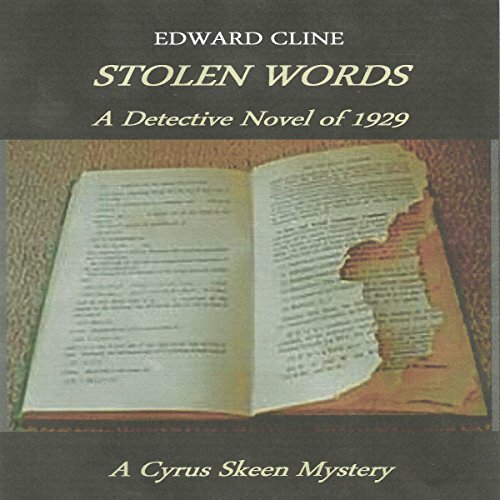 Cyrus Skeen, private detective, scours 1928 San Francisco in search of the man who stole a priceless medieval artifact. 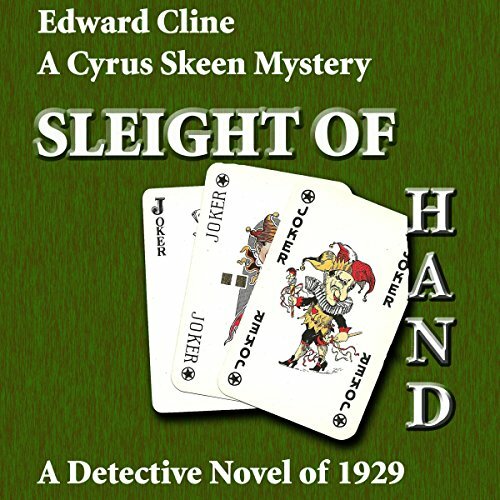 The thief, who is also a pathological killer, is not Skeen's only obstacle. The exquisite Frenchwoman and retured British colonel who are searching for the artifact also prove to be obstructions. 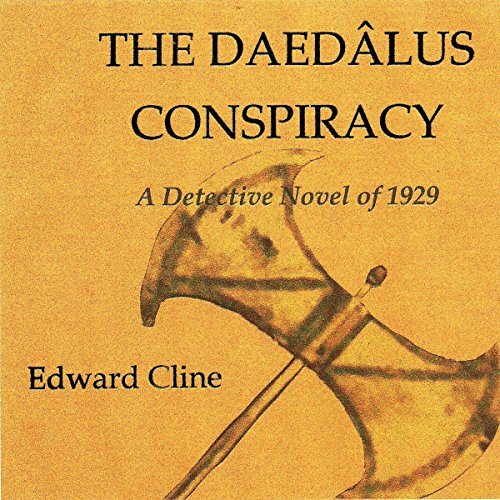 Helping him in his search is his loyal and adoring secretary, Dilys Jones. Complicating the search are two Yale classmates, one of whom has penned a hit play that is headed for Broadway, but who has a secret about its true authorship. This is the other side of Sam Spade's San Francisco. 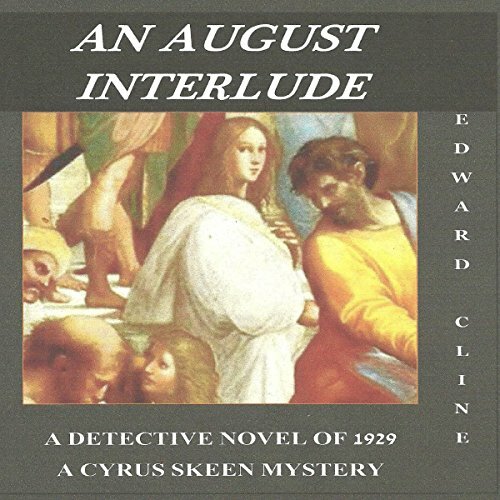 Cyrus Skeen is hired by Edgar Freund, the defense attorney of Enoch Paige, a notorious lecturer charged with the savage murder of his ex-wife, to find evidence that will exonerate his client of the crime. 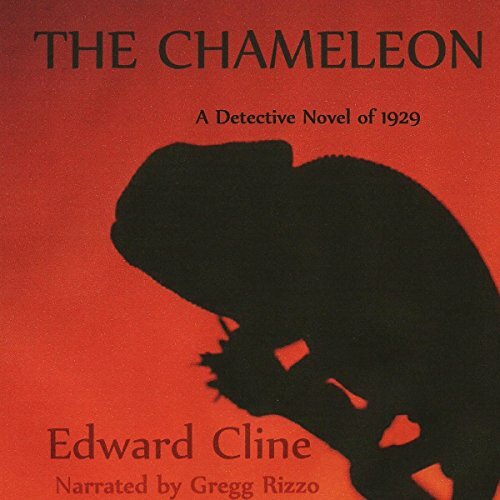 Skeen soon finds himself at odds with Freund, as well as with Detective Sergeant Robert Hoile of the San Francisco police, who is determined to send Paige to the electric chair, and with Reverend Oswald Hoxley, the pastor of a popular church. More murders are committed. 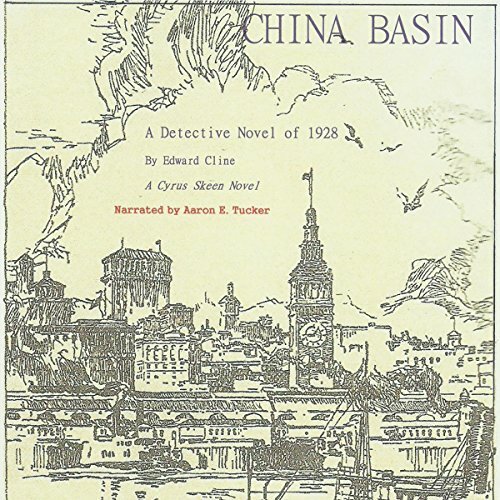 In Part One, Cyrus Skeen, private detective in 1929 San Francisco, is asked by Charles Gilchrest, chairman of The Daedàlus Society, an exclusive men-only club, to go to the The Daedàlus Grove, a private enclave north of the city, to determine the nature of some trouble he has been warned about in a cryptic note written by an anonymous member. The note alludes to a controversial Senator from Nebraska and a tariff bill in Congress. It may the overture to a prank or it may be a serious threat to the man's life. It is November, 1929. The stock market has crashed. The Roaring Twenties are about to end. But Cyrus Skeen, private detective, is not too concerned. He never bought on margin or gambled on "sure things" to make a quick buck; his wealth is secure. But many businessmen and investors made that mistake and have been bankrupted. Ruined, some have committed suicide. But not all have jumped from their office windows to end it all. Lucian Maxey, president of Maxey Motors in San Francisco, seems to have committed suicide by putting a gun to his head. 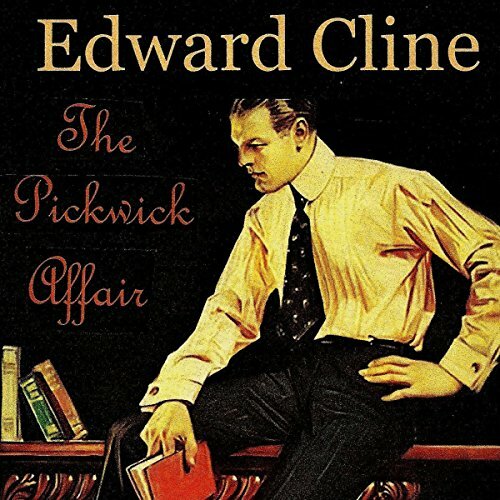 During a Nob Hill society party, Skeen and his painter wife, Dilys, befriend a beautiful sculptress who turns out to be a British spy carrying important information about the extent of that infiltration in American and British governments. 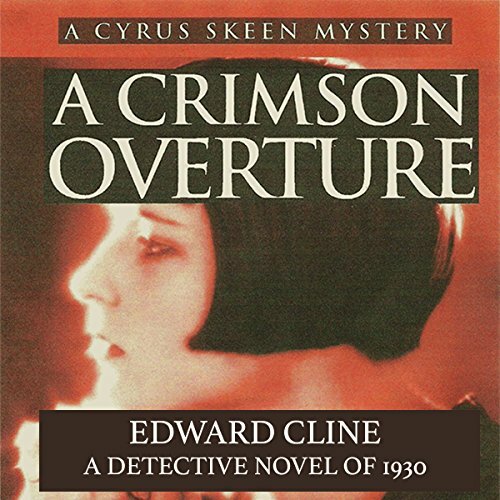 In A Crimson Overture, one thing leads to another, and soon Skeen is enmeshed in a conspiracy to silence him and anyone else with knowledge of the scale of espionage and treason in both countries. In this new case, Skeen confronts a new kind of nemesis that has been gestating in the Middle East for centuries and is now being enabled by oil companies and careless foreign policies: Islam. While investigating three murders whose savagery is unprecedented in the annals of San Francisco crime, he begins to understand that nemesis and the threat it holds. 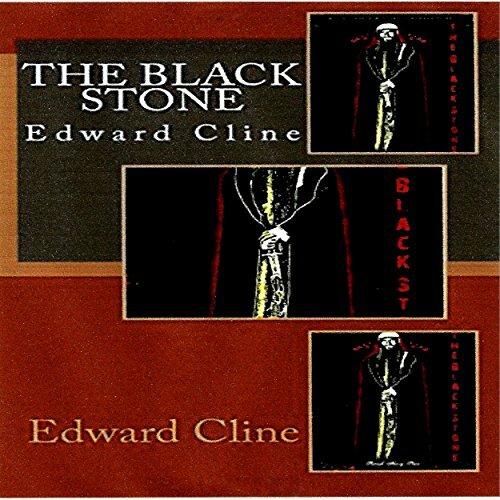 After having some breathing room from his last case, which brought him up against Islamic operatives in San Francisco in The Black Stone, Cyrus Skeen and his wife take a short vacation on a luxury bus, the Pickwick Stage. But the bus is held up by gangsters. Skeen goes into action and foils the hijacking. But his heroism engenders even more problems and perils. A Hollywood producer visits Skeen's office and promises him the moon if he would agree to allow his persona and cases be used for some new movies, possibly starring William Powell or Ronald Colman. Skeen expresses no interest and asks the man to leave. next day a friend brings him a news clipping about a major Hollywood studio negotiating with him over the rights to his past cases to produce a series of detective films - all talkies. 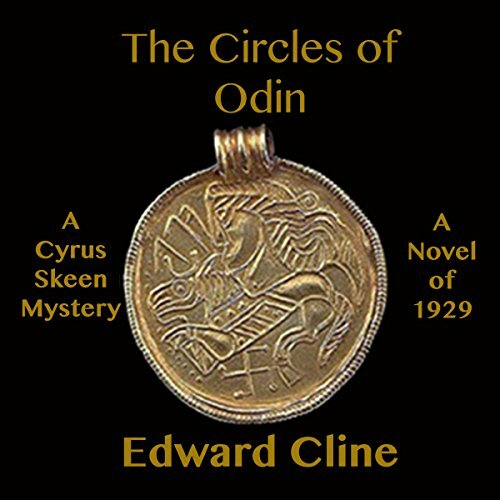 The time of The Circles of Odin is early September, 1929, after Skeen's case of the Daedàlus Society in July and before he discovers in November a Nazi Bund in Palo Alto, south of San Francisco, Skeen's main venue of his adventures. In this episode of Skeen's cases he is invited by a new political party to stand for the office of public defender in next month's city election, a city office established to provide legal representation to the poor and indigent. He declines the invitation, but strange things keep happening, such as the curious death of the current public defender and the odd behavior of the principals of the new party. It is June 1929. The Roaring Twenties are still roaring, but the period is doomed. San Francisco's celebrated Cyrus Skeen, private detective and scion of Eastern wealth, is secure in his solvency; he has never bought stock on margin. He is as finicky about what stocks to invest in as he is in the kind of client he is willing to accept and work for. He is approached by Susan Harker, wife of Hosanna Harker, a noted local novelist accused of murdering his publisher, Marc Pearson. It's August, 1929. 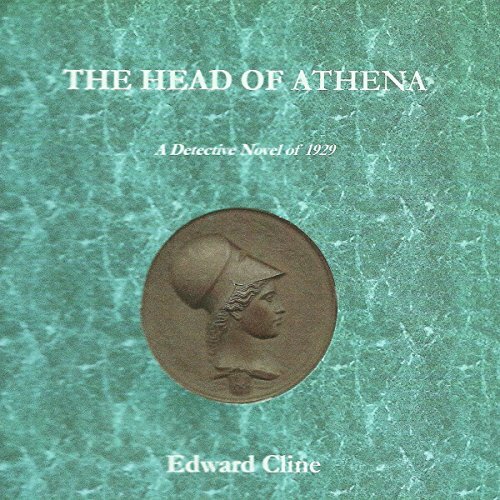 Fresh and rested from his case in The Daedàlus Conspiracy in July, which took him to the Daedàlus Grove in Northern California to foil an assassination attempt, Cyrus Skeen hires a new secretary, the promisingly capable Clara Reyes. Soon after that, he's approached by a man, Bruce Willowman, who wishes him to try to find the murderer of his younger brother, Beauregard, in San Francisco five years before. It is February, 1929. 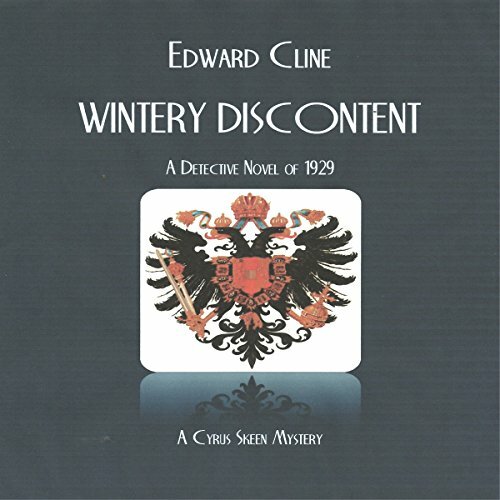 Cyrus Skeen is hired by an Austrian aristocrat whom Skeen calls a "One-Worlder Gadabout", Count Paul Axel Heinrich Joachim von Wormuth-Esterházy, of Vienna, to find out who is trying to kill him. He gives Skeen a list he has compiled of 20 attempts to murder him, including flowerpots are dropped from above, a bottle of poisoned schnapps is given to him in a "welcome basket", and nearly being run over by a speeding automobile. It is March, 1929. 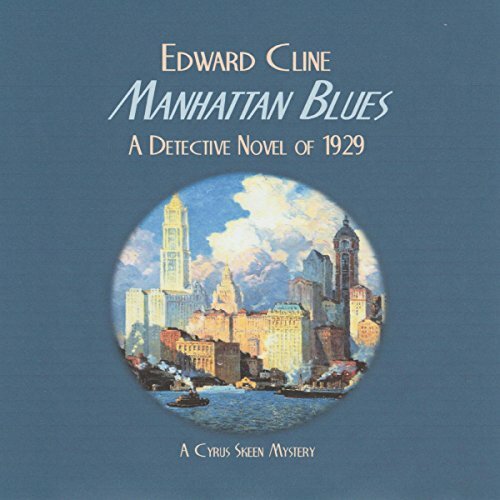 Cyrus Skeen is called to New York by his father, Garnett Skeen, to attend to some trust fund affairs. 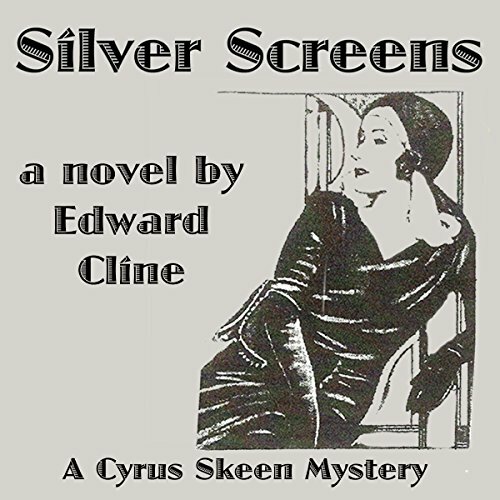 Skeen's detective agency is subsidized by a trust fund his father set up years before, but his mother, Eleanor "Nellie" Skeen, wishes to set up her own trust fund for her son. A daughter of an Oklahoma oil magnate, she is "very well situated" in terms of wealth. Skeen's parents, however, are driving to Nags Head in the Outer Banks of North Carolina to spend the rest of the winter.